Ready to experience the healing power of sound? "Both times I experienced your sound immersion I had profound releases and was instantly connected to a source of inspiration that reminded me how precious our lives are." "Incredible! I’m still riding high - that was my first sound bath & I felt so at peace. Thank You for sharing & I look forward to experiencing this again!" 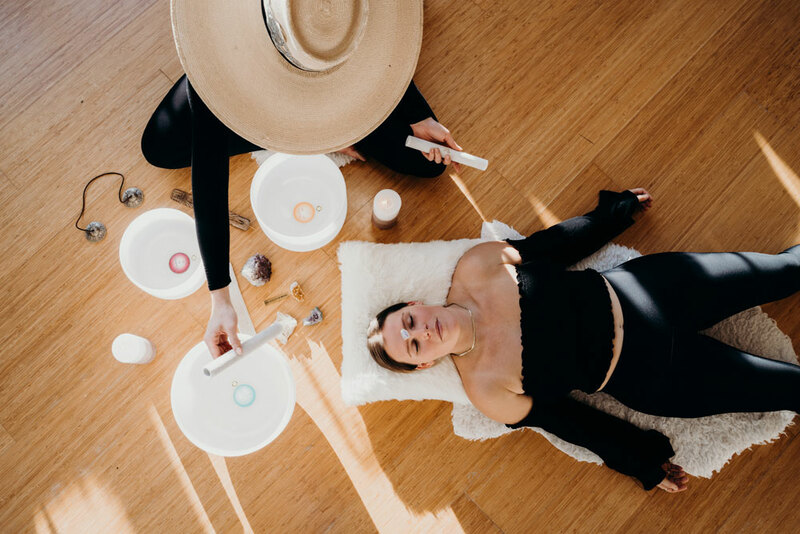 "Experiencing a soundbath with Luna is like nothing I’ve ever experienced... she makes the experience feel safe and accessible to everyone. You’ll feel lighter and more connected to yourself, others, and the world. It’s a healing journey. It’s like experiencing real magic." "I experienced your soundbath for the first time... I was amazed. I had chills and felt it in my whole body."